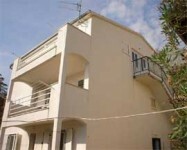 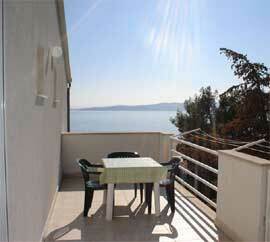 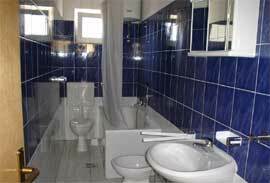 First floor apartment with beautiful sea view and huge terrace. 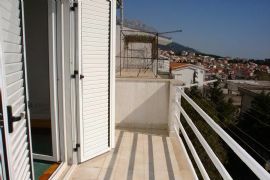 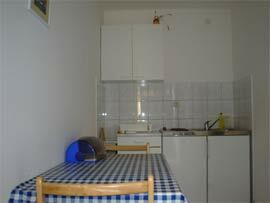 2 rooms (in one king size bed and 2 single beds in the next one), kitchen and bathroom, fully equipped, surface of the apartment 50 m2. 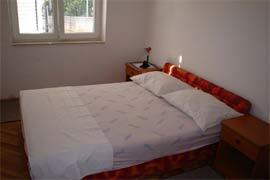 Two additional bed available. 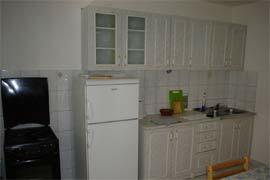 Air conditioner in each apartment, wi-fi and free parking.